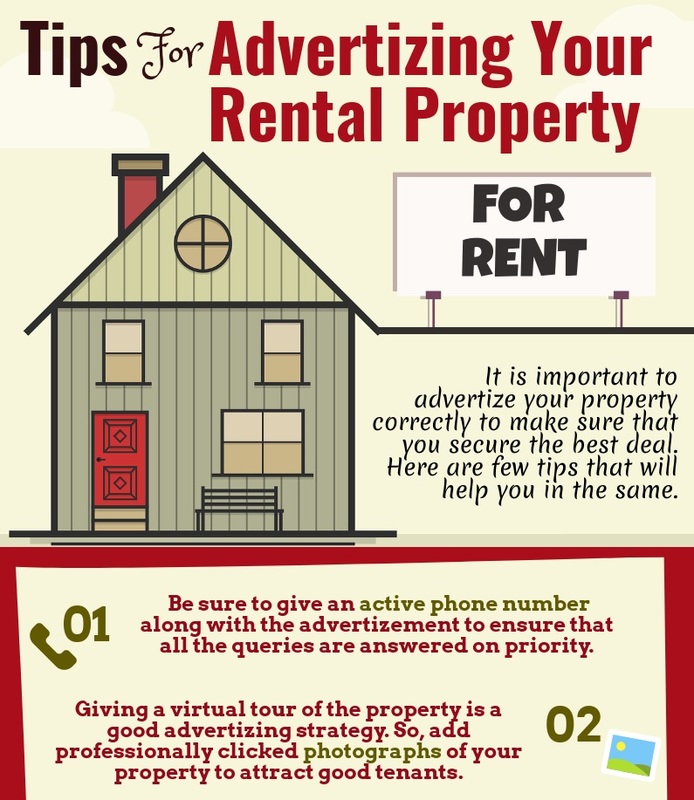 Rental property is a great form of investment. Your rental income is directly proportionate to the condition of your property. In order to maximize income from your rental property, you will have to uplift its appearance. This will attract tenants who are willing to pay the desired amount. Also the area in which the property is situated is important, as you will have to prep it up according to the unique demands of the people there. If the property is situated near a college, your clients would probably be students so the house should be practical for them. The same rule applies to property in a residential area. It will attract people with families so you will have to cater to the requirements accordingly. A Touch-Up - Your tenants would love a property that looks well taken care of. A fresh lick of paint, upgraded kitchen countertops, and thorough cleaning etc. are enough to boost the prospects for your property. When the property is well maintained, it will help you cut down on the repair costs. Consequently, if you spend less on maintenance, your rental income will automatically go up. Long-Term Tenants - Keeping your property filled for a long time is great for your pocket. You must somehow encourage your tenants to stay for longer terms. Offer them a referral code for your satellite TV or free Wi-Fi. Happy tenants are more likely to stay longer. A long-term tenant means less vacant property which translates into steady income. Location - If you are looking for property to invest in for rental purposes, it would be helpful to do some research and look for a place that is buzzing with activity. There should be schools, markets, provision for basic amenities and transportation facilities. 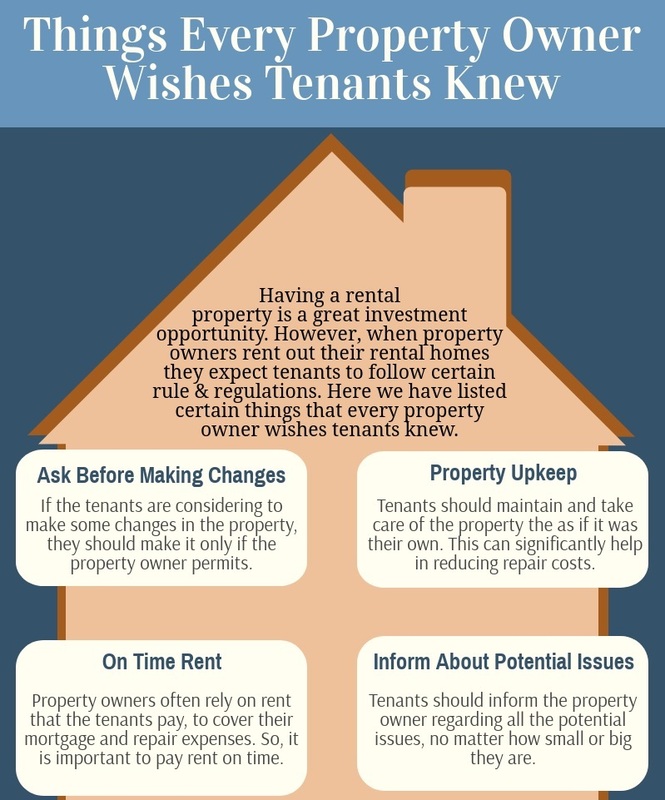 Tenants are usually interested in property, which adds to their convenience and are ready to pay a good amount of rent for that. Online Reviews - Online reviews are an unbiased platform to know what tenants think of your property and what they expect. Feedback from any source is valuable to gain better insights. In-Unit Laundry - Most tenants prefer property with an in-unit laundry facility. Consider adding a coin operated laundry system, it is definitely worth the investment.